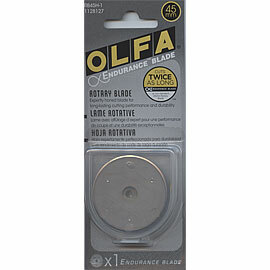 45 mm Olfa Endurance Blade...'cut twice as long. 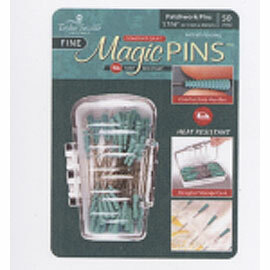 Wooly Felted Wonders Dryer Ball....available white, gray or brown. 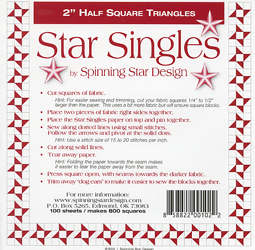 PLEASE note in Comments at end of order...your color preference. 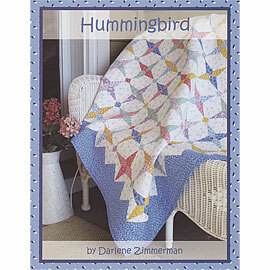 Reduces drying time up to 25% for towels, jeans, quilts and more. 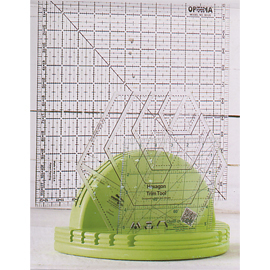 Use 4-6 balls depending on size of load. 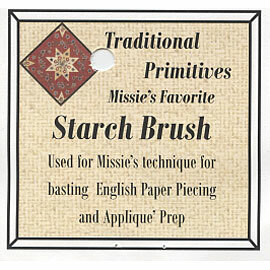 Natural lanolin in wool reduces static cling. 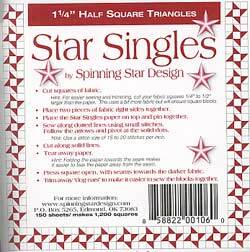 Good for over 1,000 loads of laundry! 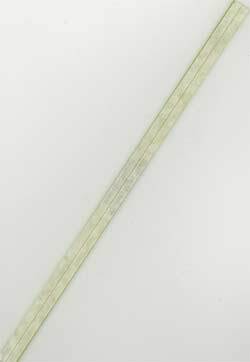 Ruler Roundup...Red. 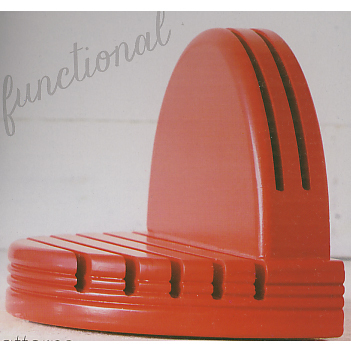 Sturdy wooden construction...in a fun color! 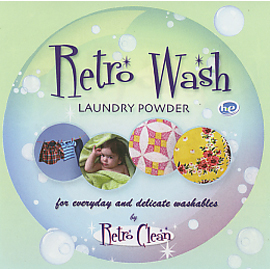 Retro Wash...laundry powder is the eco-safe solutions for your delicate and vintage textiles...like quilts, linens, clothing and laces. 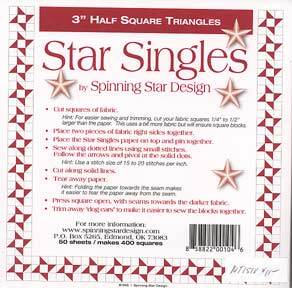 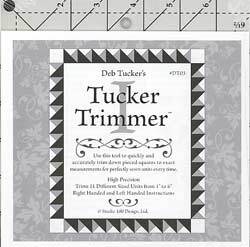 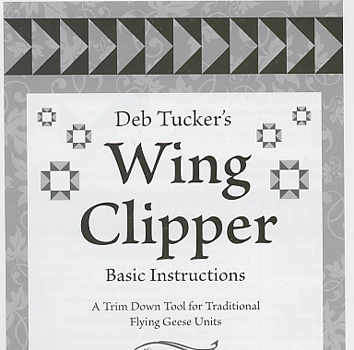 Tucker Trimmer, for piecing square triangles, trims 11 different sized units from 1" to 6", right AND left handed instructions. 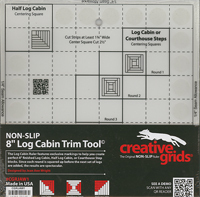 Log Cabin trim tool 6" or 12" Log Cabins by Creative Grids May need to be ship separately at an additional cost. 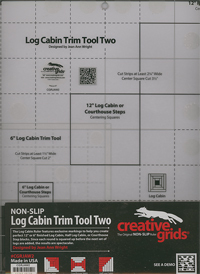 Email for estimate. 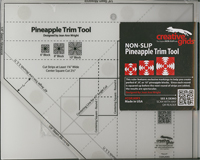 Pineapple Trim Tool by Creative Grids 6", 8" or 10" finished Pineapples. 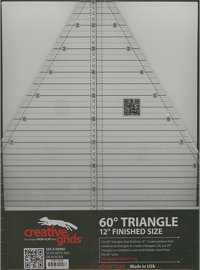 May need to be ship separately at an additional cost. 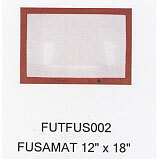 Email for estimate. 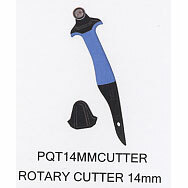 Quilter's Magic Wand, for marking sewing lines along diagonals. 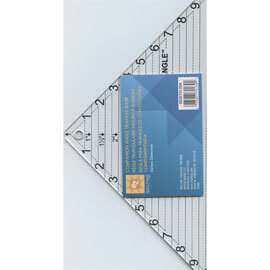 Add a Quarter* 6" Ruler with its specially designed lip, automatically adds the customary 1/4" seam allowance to any angle and provides a straight edge for youre rotary cutter. 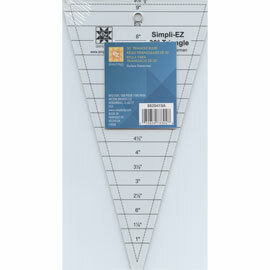 Add A Quarter * 12" Ruler with its specially designed lip, automatically adds the customary 1/4" seam allowance to any angle and provides a straight edge for youre rotary cutter.